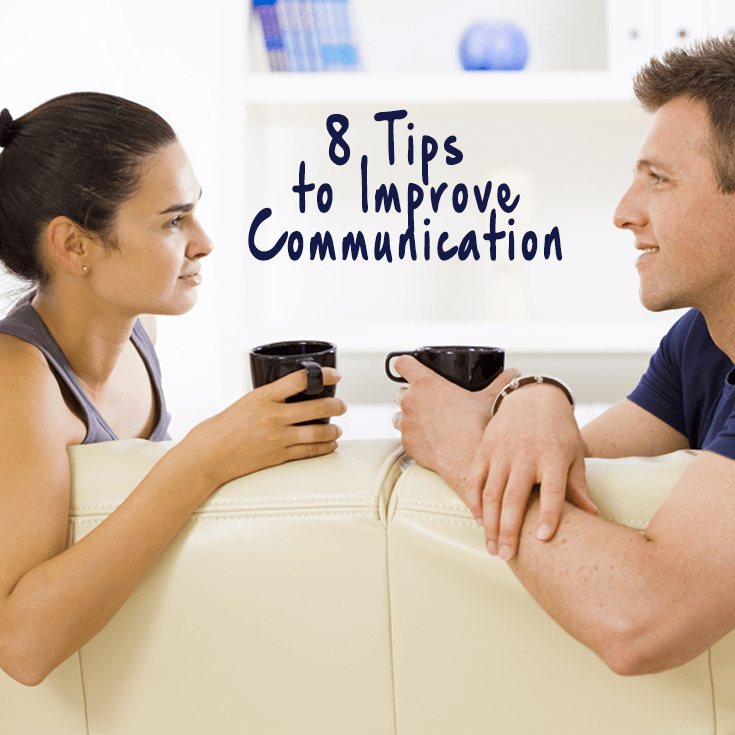 As a therapist at Family Therapy Associates of Jacksonville, I see countless couples struggle with poor communication. Some have been married for 30 years, others just 3 months. The good news? Good communication is a skill, that can be taught. Much of a successful marriage is about learning how to talk to one another. If you struggle to communicate with your mate, there are some basic speaking and listening skills you can learn to improve your effectiveness. Choose the right time and place. Right before bed, or just as your partner is heading out the door to work is probably not an ideal time. Choose a place that’s free from distractions. I recommended avoiding having conflict in your bedroom–keep your room as a sanctuary, free from arguments. Listen for feelings. When your spouse talks to you, try to understand his or her feelings. Show genuine interest. Avoid giving unsolicited advice. Your mate may just need you to listen, not for you to fix the situation. (Men tend to want to go into “fix it mode” more often than women). If you don’t know what your partner needs from you, ask. Give nonverbal feedback to communicate you have understood what he or she said. Non-verbal communication such as nodding, smiling, eye contact, hand holding or touching can communicate that you’re engaged and listening. Rephrase what you’re hearing your partner say. Sometimes, we might accidentally miss the message our partner is trying to send us. Paraphrasing what you’re hearing him/her say gives your partner a chance to clarify and restate their position. Be aware of your body language. Eye rolling, negative facial expressions, and crossing your arms may signal disapproval to the person who is speaking. Even if you do not agree with what your partner is saying, make an attempt to understand your partner ’s viewpoint and be respectful. Show respect for your spouse’s perspective, even if you do not agree with it. Avoid mind reading. Although you know your partner, you can’t speak on their behalf. Make sure that you’re speaking for yourself. Use “I feel” or, “I think” rather than “you” statements. What tips have you learned about how to have great communication? I’d love to hear your thoughts. Want to learn more about improving communication and resolving conflict? Register for our online premarital course.